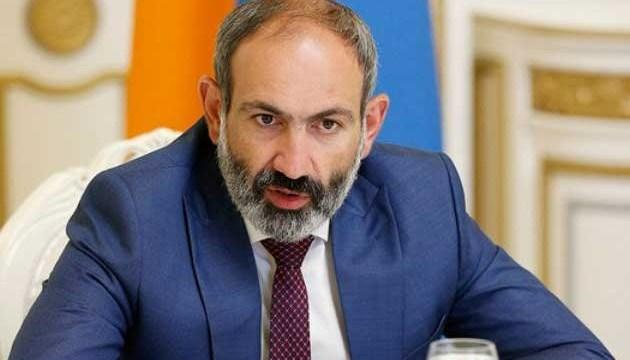 Pashinyan: "We want to operate only within the OSCE Minsk Group"
“Corrupted and violent government has been in power for more than a decade in Armenia. But we managed to put an end to this power peacefully," Armenian Prime Minister Nikol Pashinyan said during the spring session of the Parliamentary Assembly of the Council of Europe(PACE). He also touched upon the Nagorno-Karabakh conflict: "We want the conflict to be resolved peacefully. That is why, to resolve the Karabakh conflict we want to operate only within the OSCE Minsk Group that has been dealing with this conflict for a long time now. Because only this organization has been closely watching the events from the very beginning and is aware of every step."